Hydrosteer are excited to announce the Winner of the Hydrosteer competition. 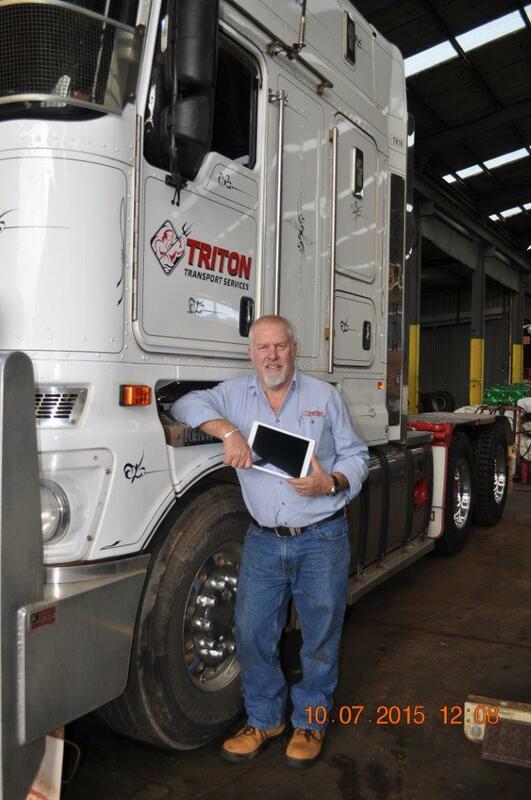 Congratulations Brad McVee from Triton Transport Services on winning the Apple Ipad, may you spend many happy hours playing with it. Keep an eye out for the newsletter which we will publish in August.